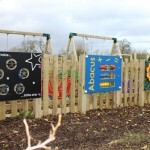 Are you looking to attract more visitors and therefore increase sales at your Activity Farm or Farm Shop? 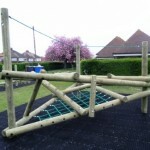 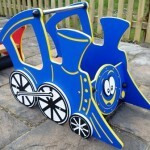 Why not follow businesses such as Burns, Colliers, Manydown and Dovecote by installing our Playground Equipment? 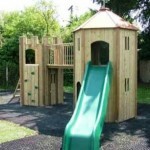 With our modular design, you can begin with a relatively small investment and expand from there. 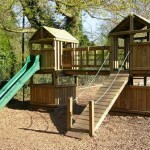 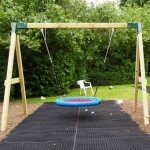 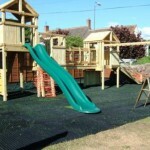 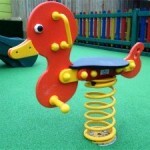 Trading since 2003, our family run business offers a friendly and efficient service for commercial playgrounds. 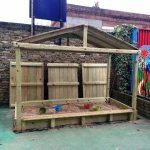 By combining our years of experience with a modular product design, we can offer a more cost effective solution and also a faster installation. 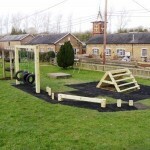 A few examples of our Farm Shop Playground Equipment installations are shown in the gallery above. 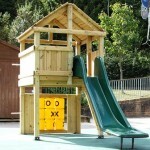 In addition, we have a larger Commercial Case Studies page. 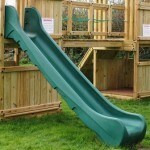 Alternatively, please contact us to discuss your particular requirements.